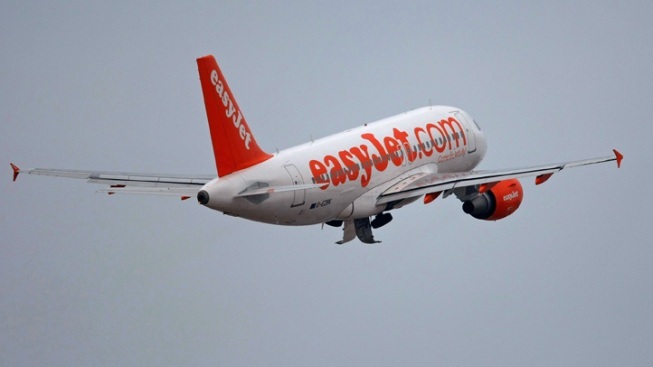 EasyJet has apologized to Jewish passengers after serving only pork products on a recent flight from Tel Aviv to London, the Daily Mail reports. Some travelers went without food for the 4 1/2-hour flight, refusing the ham melts and bacon baguettes offered after wrong meals were loaded onto the plane. In the Jewish faith, consumption of pork is forbidden. Passenger Victor Kaufman, 25, told the Sun newspaper that the airline had been "a little insensitive." "I think they need a lesson or two on cultural awareness if they expand their routes into the Middle East," he said. "It is not just Jewish passengers who do not eat pork but Muslim ones, too." Last November, easyJet introduced a kosher menu that includes egg and tomato sandwiches, smoked salmon and cream cheese bagels, mozzarella and tomato Panini, and a muffin or chocolate orange mini cake. An easyJet spokeswoman told the Daily Mail it was company policy to not load pork products on to flights to and from Israel. "It appears that a mistake was made on this particular flight and that incorrect food canisters were loaded onto the aircraft," she said. "'We would like to apologize to the passengers and can confirm we have done everything we can to ensure that this does not happen again."